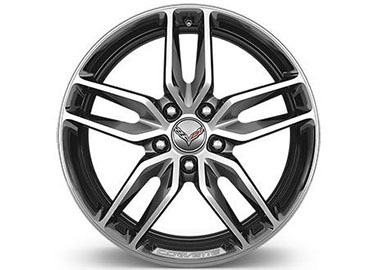 Available 5-spoke, silver-painted aluminum Z51 style wheels with summer-only tires. 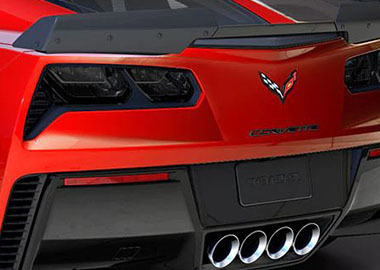 Mode Selector allows drivers to tailor virtually every aspect of their Corvette based on road conditions and their driving preferences. With the turn of a dial, five distinct driver modes electronically calibrate up to 12 variables, optimizing everything from steering to throttle control for peak performance in every environment. Get the entertainment you love and the information you want with available built-in 4G LTE Wi-Fi®. And with a Chevrolet MyLink touch-screen display, you can send and receive texts, play music and more.